Fixing major body work damage is often expensive and taking it to your local dealership or manufacturer usually results in a long wait with large costs. Combine this with unhelpful support making the experience difficult. 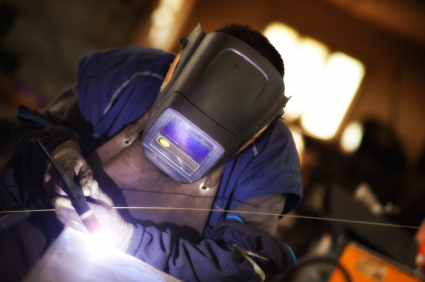 At Terry Coxall Auto Repairs I specialise in welding and have over 20 years of professional experience. I have all the required tools in the garage and a much shorter wait to get your vehicle seen too. This results in a much faster, friendlier service with often far more affordable pricing then your local dealership or manufacturer. It’s not just cars and vans that I can assess. I can look at and give FREE advice for almost any vehicle so if you’re in need of a professional, experienced welder then there is no need to travel far. Just visit the garage in Letchworth, Hertfordshire.